Choose between simple, manual seed prescription tools to help you save time and improve your productivity, or advanced scripting tools that use your historical field data to help you optimize your seed investment. Prescriptions are seamlessly sent to the FieldView™ Cab app, exported to MyJohnDeere, or downloaded when you’re ready to start planting to execute on your equipment of choice. 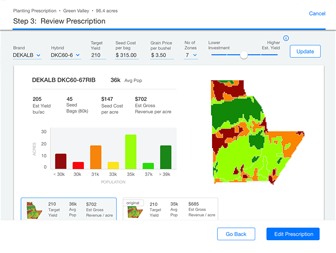 With manual scripting, you can use multiple map layers to easily create customized seeding prescriptions. Advanced scripting uses your historical field data, combined with proprietary field testing results, to provide scripts on nearly any seed brand in the industry that you can tailor to your unique yield or profitability goals. 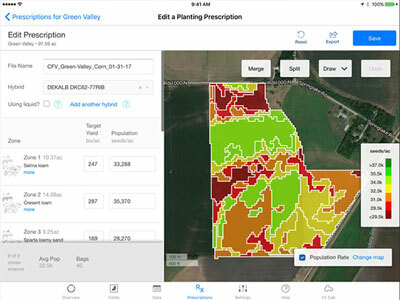 Have the flexibility to use satellite imagery or historical yield data to create your seed prescription or combine both to more accurately identify management zones and generate a hybrid-specific prescription. The ability to go into Climate FieldView™ and create a script and adjust it on the fly, because of a hybrid or condition change, makes this very effective. Achieving corn hybrid population rates that balance maximizing yield potential and optimizing input investment has traditionally been a cumbersome and time-consuming task. 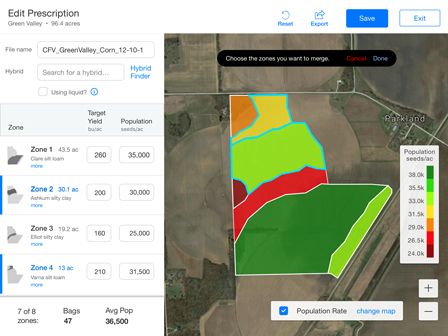 Using advanced agronomic modeling, Climate FieldView creates product-specific, field-specific, zone-level population insights on nearly any seed brand in the industry in seconds.  Click the tablet or arrows below to explore this tool. 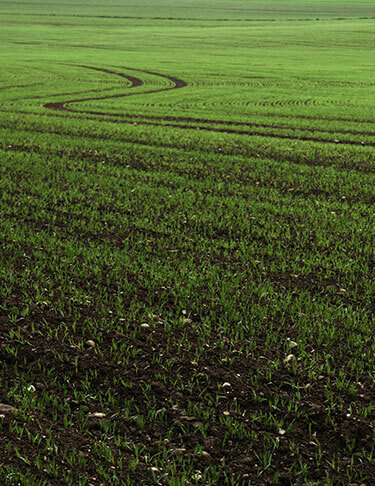 FieldView makes the most of your fields’ variability with customized seeding rate prescriptions. Each prescription is backed by advanced science and tailored to your specific field. You provide information on the hybrid product, target yield, seed cost, grain price, and your targeted investment level according to your yield and profitability goals. To build our model that identifies the most productive management zones, we have studied 820,000 research plots in real farmers’ fields and on our Climate research farms across 16 states over a minimum of 3 years, and the number grows every year. On your field, we apply that model to multiple years of satellite imagery (where available) or your historical yield data to analyze your field variability and evaluate multiple zone options. 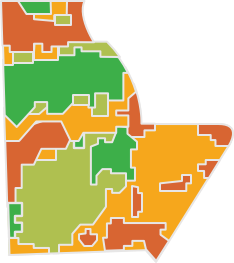 We recommend the optimal number of zones to deliver your targeted yield. Our proprietary field trials use farmer-scale research data to study population for almost 5,000 hybrids across 624 locations in 24 states to test different yield environments. 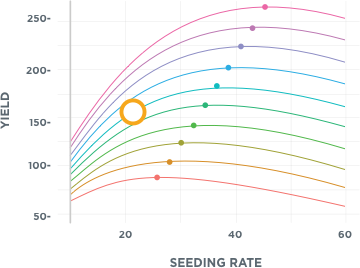 We apply insights from that research to determine the optimal seeding population rate for your specific field, zones and selected hybrid to create a custom prescription for your field. Build a customized fertility plan.